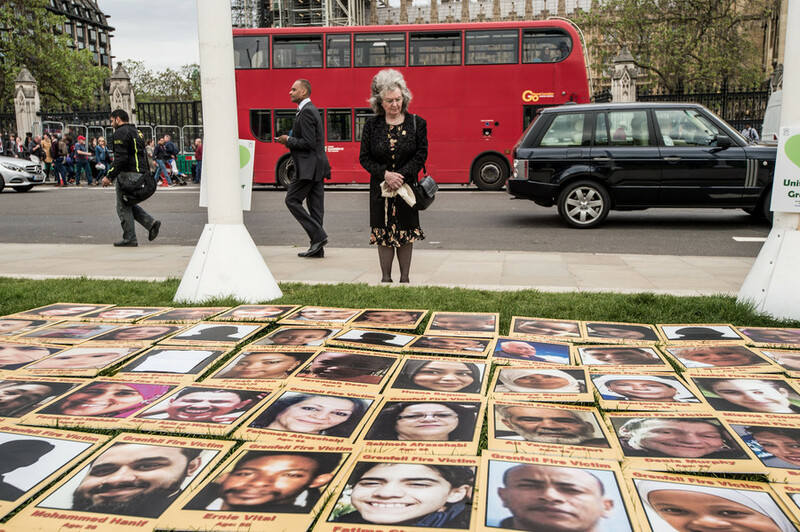 The Grenfell Tower fire on 14 June 2017 claimed the lives of 71 people. A public inquiry over the Grenfell Tower fire is in process. 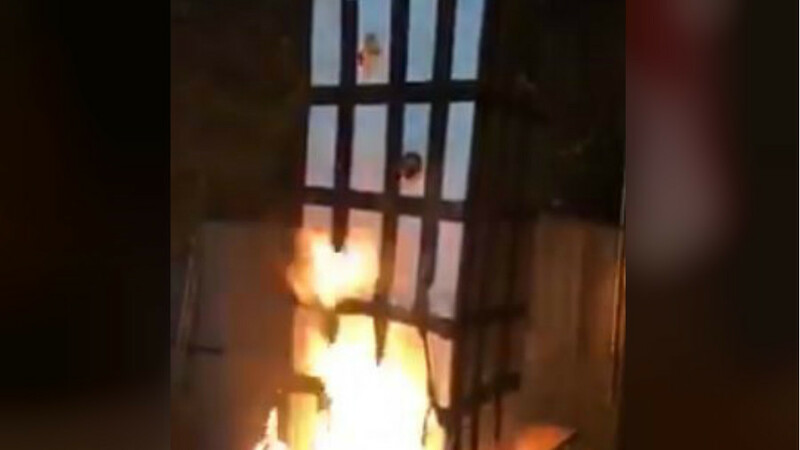 Five men have been arrested, after handing themselves in at a South London police station, over a video showing a Grenfell Tower effigy burning which emerged on social media, leading to public and political outrage. 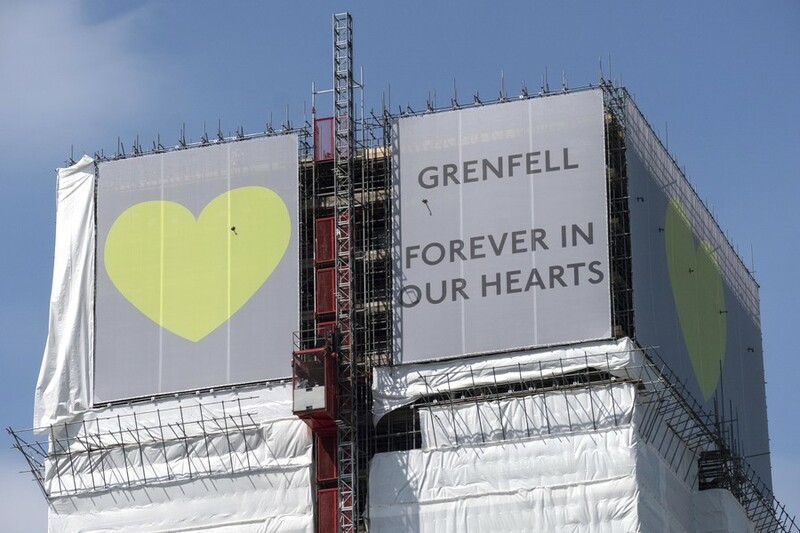 A Grenfell survivor has slammed plans to return the infamous tower block to the Royal Borough of Kensington and Chelsea council as a “slap in the face,” saying it would “exclude” it from liability for the fire that killed 72. 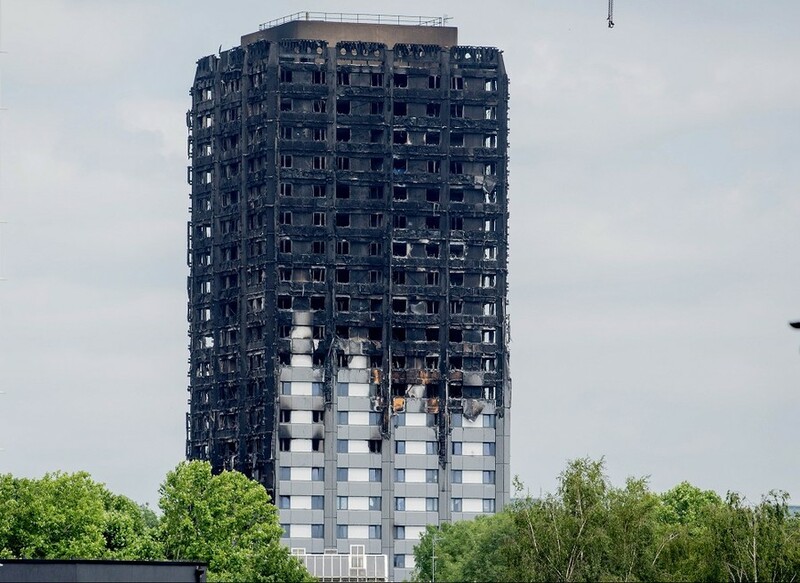 The inquiry into events that resulted in the devastating fire at Grenfell Tower last year has been told that safety measures were inadequate, and that the authorities advice for residents to “stay put” had failed. 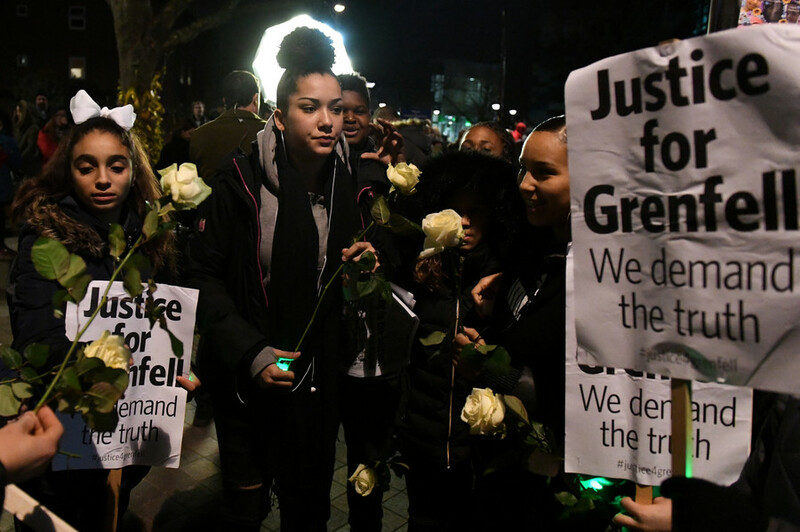 Family and friends paid tribute to those they lost in the Grenfell fire at the commencement of a public inquiry into the cause of the disaster. 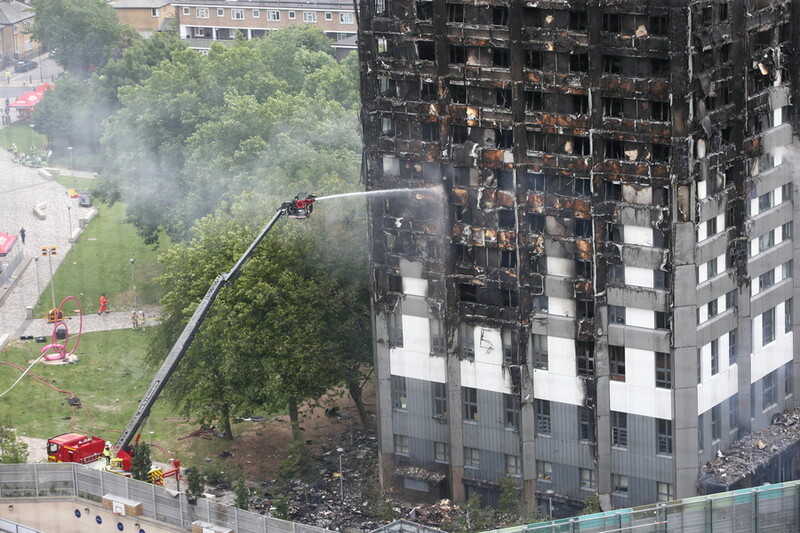 72 people died following last year’s blaze when the tower went up in flames.